A municipal court judge from Tijuana was arrested by U.S. Customs and Border Patrol on February 10, 2018, after he attempted to smuggle 38.75 pounds of cocaine into the U.S. at the San Ysidro Port of Entry, according to a recently released criminal complaint filed in the Southern District of California. The Tijuana municipal judge identified as Eduardo Sais-Peinado, a Mexican citizen, was crossing alone in a 2007 Jeep Liberty at approximately 6:22 pm when he was contacted by a U.S. Customs and Border Patrol Agent conducting inspections in the pre-primary lanes of the point of entry. Sais-Peinado presented a border crossing card and advised that he was heading to Chula Vista and claimed he had nothing to declare when asked. Sais-Peinado further related that the Jeep belonged to him and only he and his girlfriend used it, according to the complaint. As part of their inspection, Custom and Border Patrol Agents used a density meter to measure various parts of the vehicle that are known to contain contraband. During inspection, a high reading was detected on the door panels and once again, Sais-Peinado claimed that he had nothing to declare. According to the complaint, officers then utilized the services of a K-9 sniffer who alerted to a door which resulted in an x-ray being performed, detecting abnormalities in the panels. A subsequent search of the vehicle produced 11 packages of a white powdery substance that tested positive for cocaine. Officers also located an additional five parcels in the rear door panel believed to be cocaine. Sais-Peinado was placed under arrest with drug smuggling and possession charges related to the seizure. According to Mexican media reports, Sais-Peinado was appointed as a municipal court judge on March 26, 2015, and received a monthly salary of $16,776 pesos ($898.62 USD). According to Tijuana officials, Sais-Peinado was fired from his job on the same day of his arrest but claimed he was relieved for other matters related to his work. 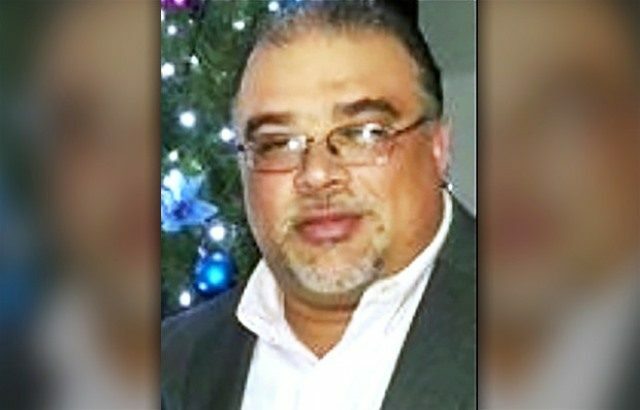 Sais-Peinado pleaded not guilty to the charges of cocaine smuggling and has agreed to remain in federal custody pending court proceedings.